Abelia is a genus of approximately 30 species of semi-evergreen and deciduous shrubs. 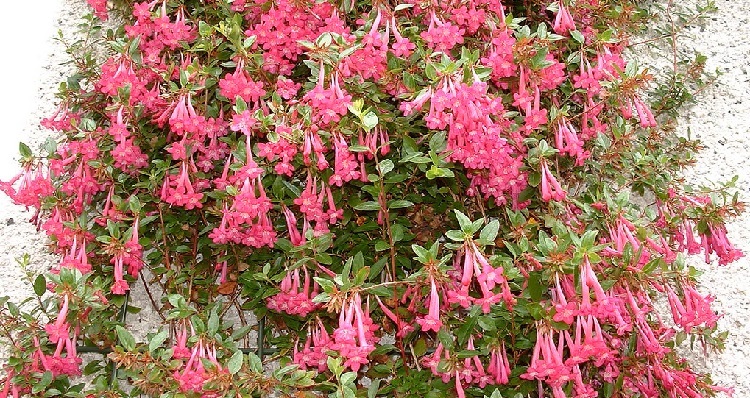 They are easily grown bushy shrubs, and are hardy in the milder climates of south and west Britain. When taking cuttings, choose new seasons growth as your material. The best time of which will be around July time. These are known as softwood cuttings. Using a sharp, sterilized blade, take cuttings 9-12 cm long. Make you cut just below the leaf joint. If the cuttings can not be potted on immediately, store them in a cool, damp bag or refrigerator. Remove the bottom third leaves the insert three or four of these cuttings in a 9 cm pots containing a good quality compost such as John Innes 'Seed and Cutting' Alternatively you can prepare your own by mixing equal parts by volume horticultural sand and fine grade moss peat. A greater success rate can be achieved by using rooting hormone powder, just remember to use a dibber before sticking the cuttings to prevent the powder from being rubbed off. 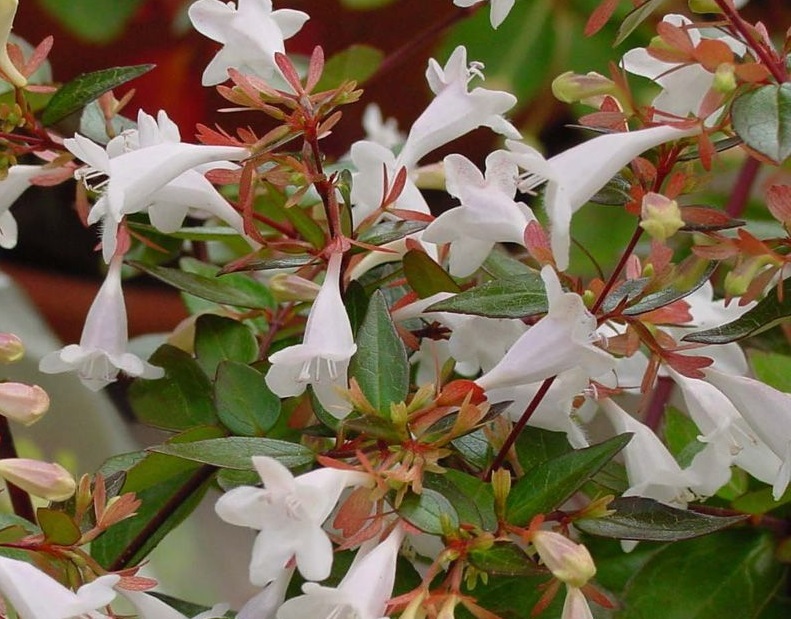 Abelia cuttings will require basal heat to encourage root initiation so using a heated propagator, set a temperature of approximately 16-18 degrees Celsius. 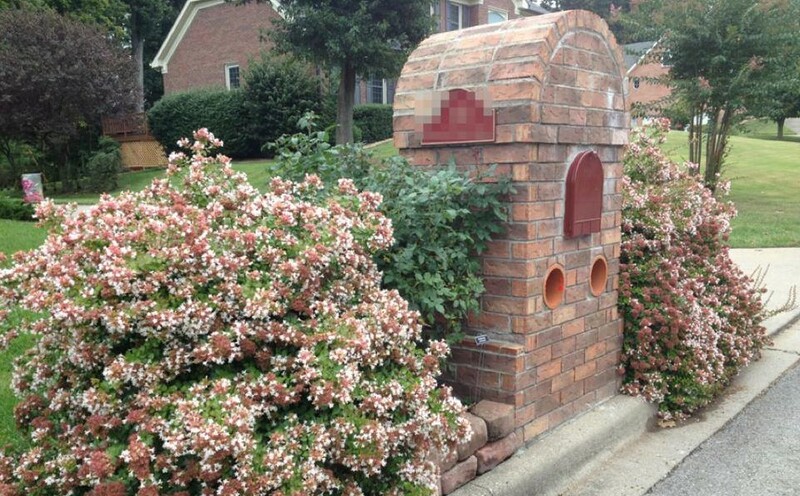 Maintain humid conditions and you can expect the roots to develop in a few weeks. If you do not have access to a heated propagator then place the pots outside, but within the protection of a cold frame. The cuttings should be ready to plant out into their final position the following spring.